Welcome to EEmbed! We are a San Diego based Engineering Design Services Corporation Specializing in Embedded system design. 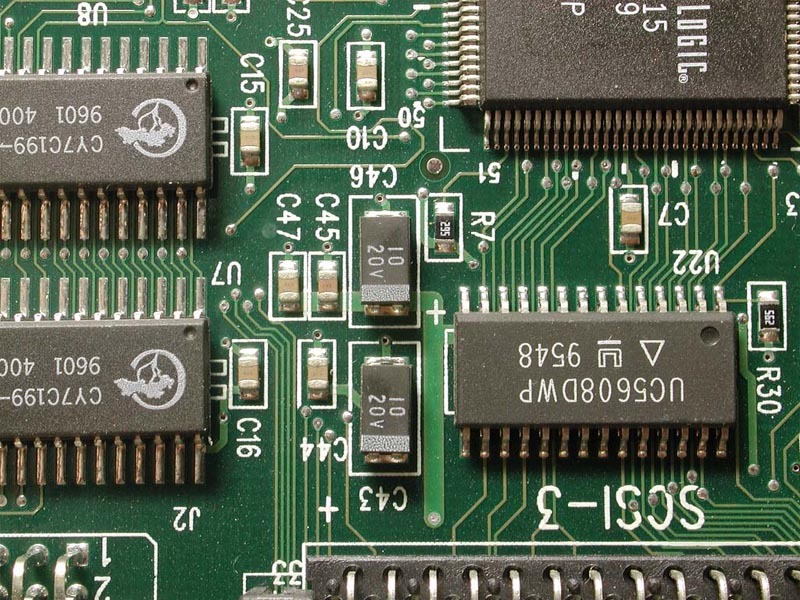 We have advanced Hardware, Firmware, FPGA and System Design expertise.